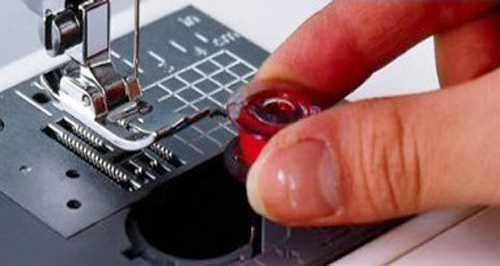 Home > Sewing Machines > Brother Sewing Machine >Brother Innovis V5 Sewing & Embroidery Machine. 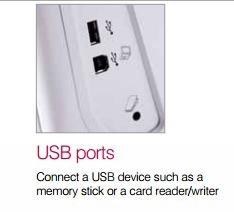 Normally £2999, Save £200. Includes FREE Premium Pack 1 & 2 worth £259. 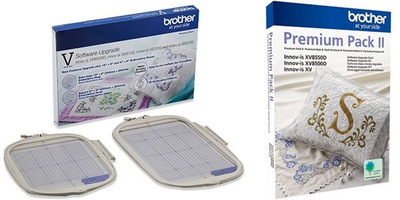 Brother Innovis V5 Sewing & Embroidery Machine. Normally £2999, Save £200. Includes FREE Premium Pack 1 & 2 worth £259. 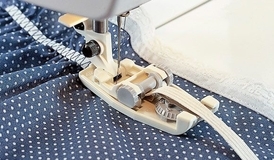 High speed long arm sewing, quilting and embroidery machine. 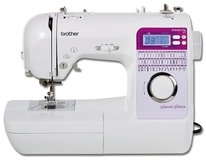 Introducing the Brother Innov Is V5 Sewing and Embroidery Machine. 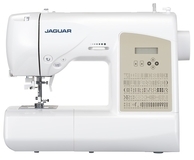 This is a Long Arm Sewing, Quilting and Embroidery Machine which is user friendly and comes compact with many incredible features and functions to discover. 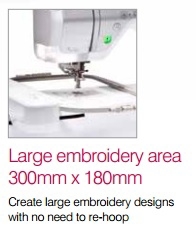 The V5 gives you more space than ever with its 11¼" (285mm) extra long arm, this amount of space makes this perfect machine for extra-large quilting and home décor projects as well as a large 300mm x 180mm embroidery area which is ideal large embroidery projects. 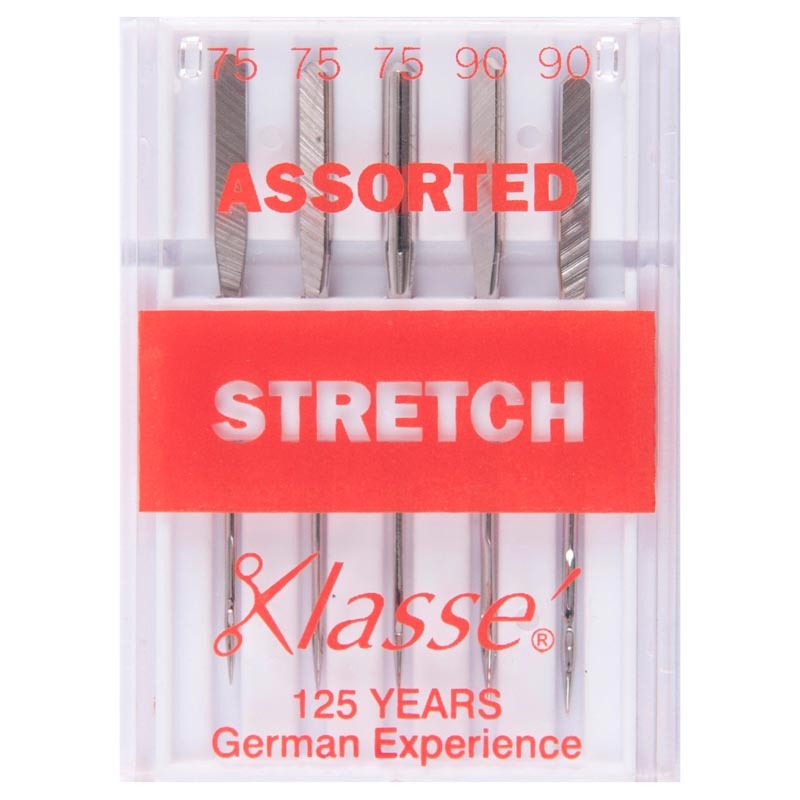 If you can't discover the correct stitch you're looking for simply use the stitch editing feature to adjust the height, width and density of many of the built-in stitches. This can then be saved for future use. The Innov is V5 also allows you to combine stitches for decorative projects and letters for sentences or even name labels and memories. 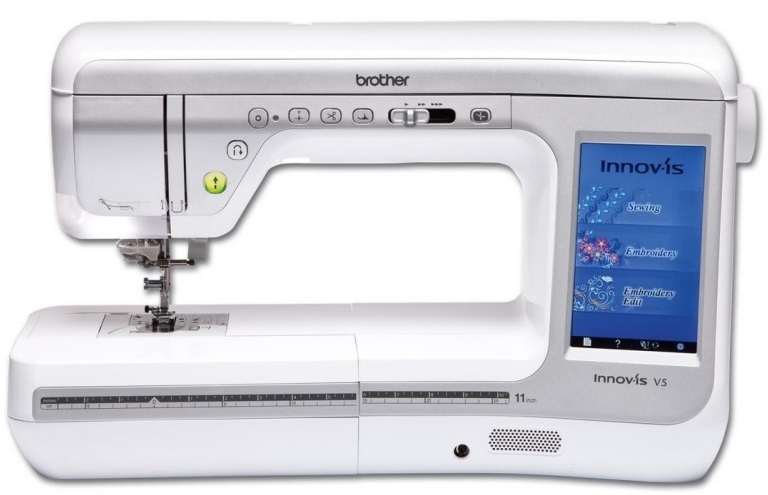 The Brother Innov-is V5 is crammed with 227 embroidery designs, alphabet designs and frame patterns. 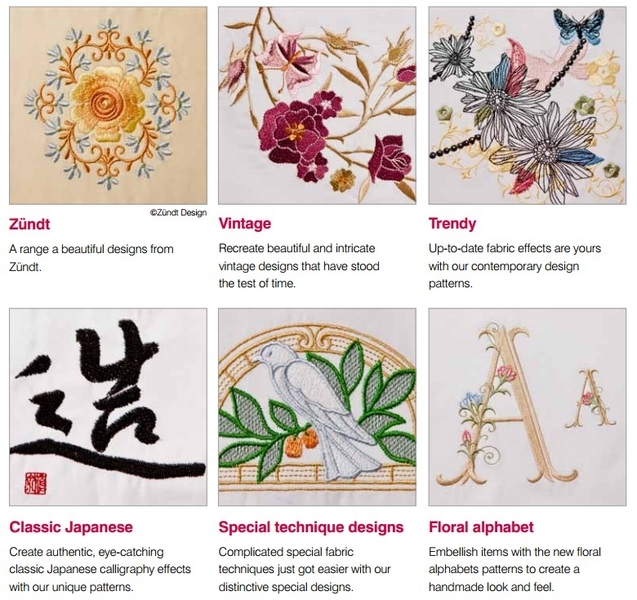 Select from an impressive assortment of embroidery designs from Zundt designs, vintage, trendy, classic Japanese, special technique designs and floral alphabet. 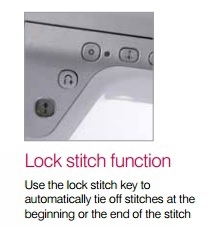 Create characteristic one-of-a kind fabrics or personalised gifts for friends and family with minimum effort, using the large LCD touch screen display that offers user-friendly controls to select designs edit embroidery patterns and adjust stitches. These supportive features make creating projects easy by previewing your designs on the full colour screen where you can also, with the touch of a button, add lettering, rotate, enlarge, reduce and combine easily and quickly. 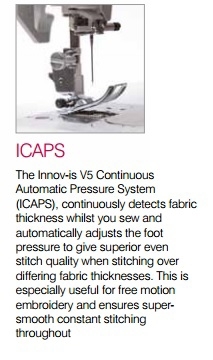 ICAPS - The Innov-is V5 Continuous Automatic Pressure System (ICAPS), continuously detects fabric thickness whilst you sew and automatically adjusts the foot pressure to give superior even stitch quality. 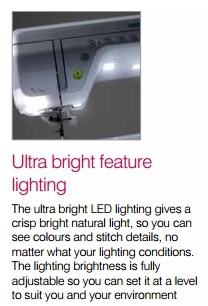 Ultra bright feature lighting - The ultra bright LED lighting gives a crisp bright natural light. Eco-mode - With the Eco-mode function, the Innov-is V5 will automatically switch to an energy-saving sleep mode after a period of non-use - great for the environment and electricity bills too! 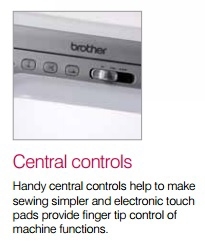 Central controls - Handy central controls help to make sewing simpler and electronic touch pads provide finger tip control of machine functions. 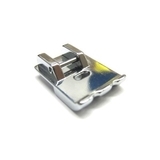 Knee lifter - Free up your hands using this knee lift to raise/lower the presser foot, ideal when working on larger projects such as quilts. 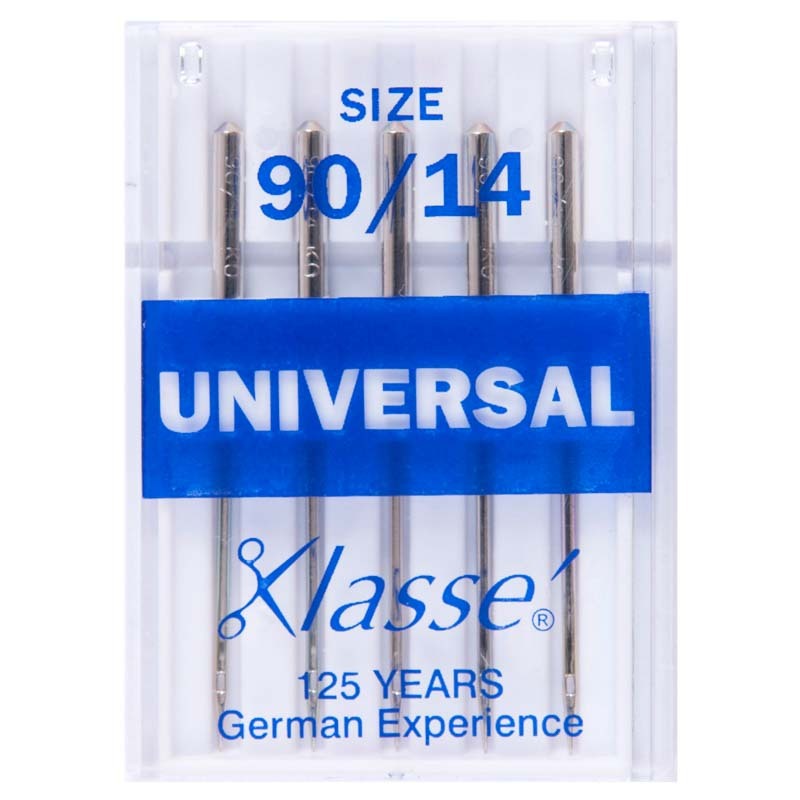 PRICE MATCH GUARANTEE PLUS 10% OF THE DIFFERENCE IF YOU FIND THIS MODEL CHEAPER. 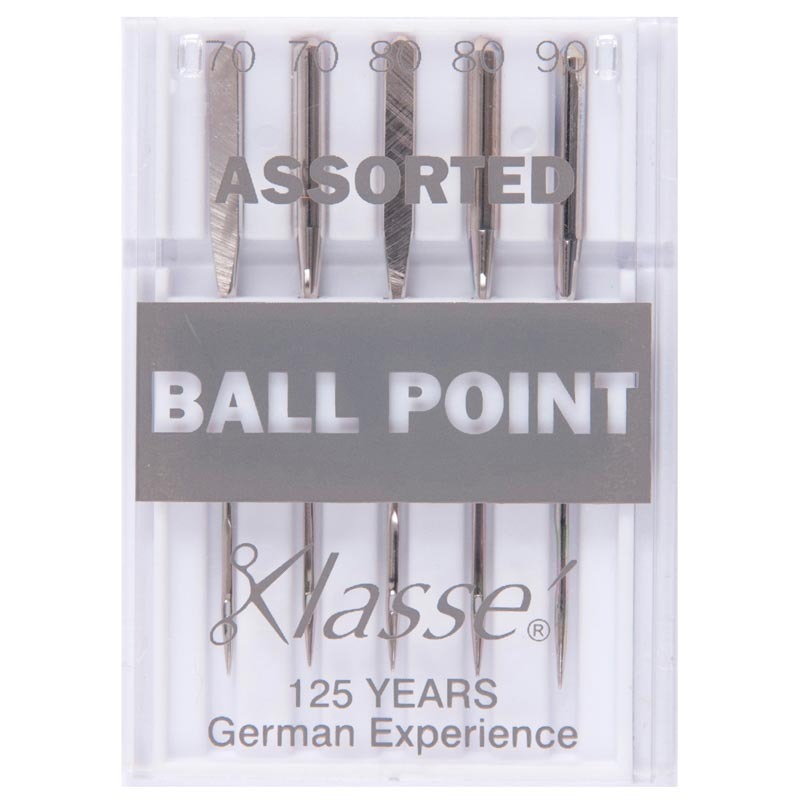 Superb item, quality is excellent and so very easy to use, the screen is great very clear to understand and with good next day delivery I am very happy with my purchase. Thank you. Amazing! 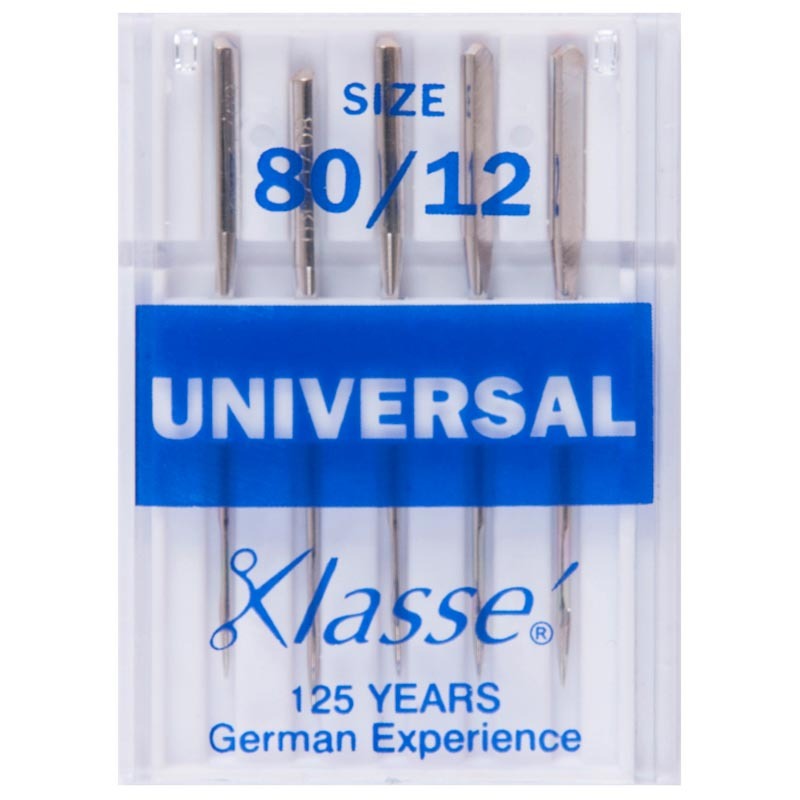 All I can say is to buy this item, I can't stop using it, stitch quality is great and so much fun to use, I have tried other embroidery items but they do not compare to this one. I love the fact this item tells you how long each embroidery will take, how many stitches each pattern will take. 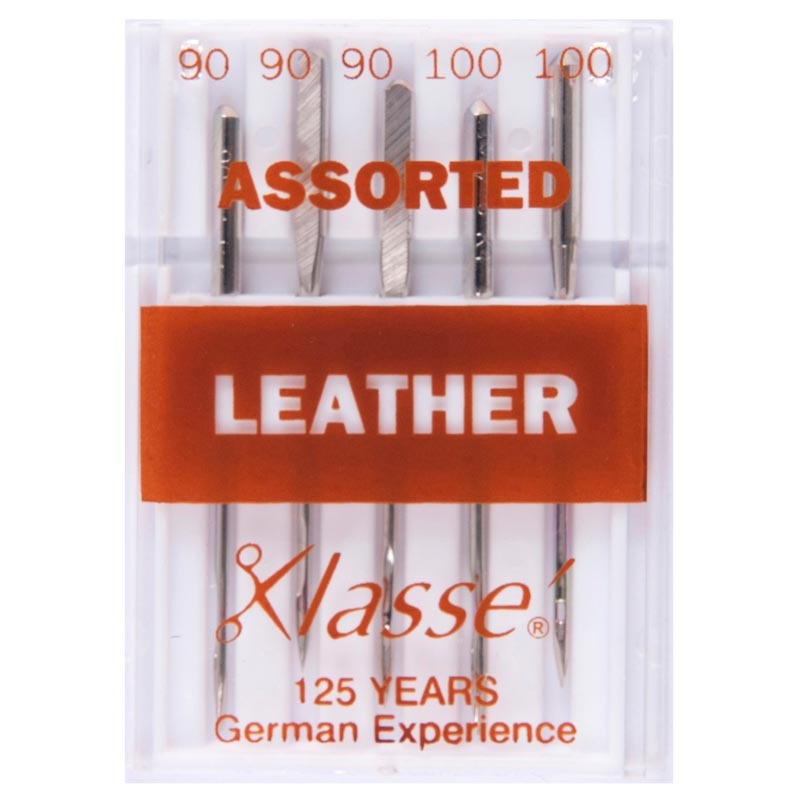 Very cool item and I recommend to everyone. 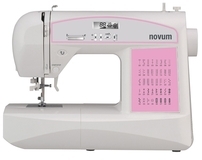 The Brother Innov Is V5 sews like a dream, I have recently upgraded from the Super Galaxie also a very good item. But the V5 is superb. Just love everything about it. 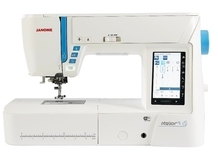 The Janome Atelier 9 is the finest machine in the atelier series. 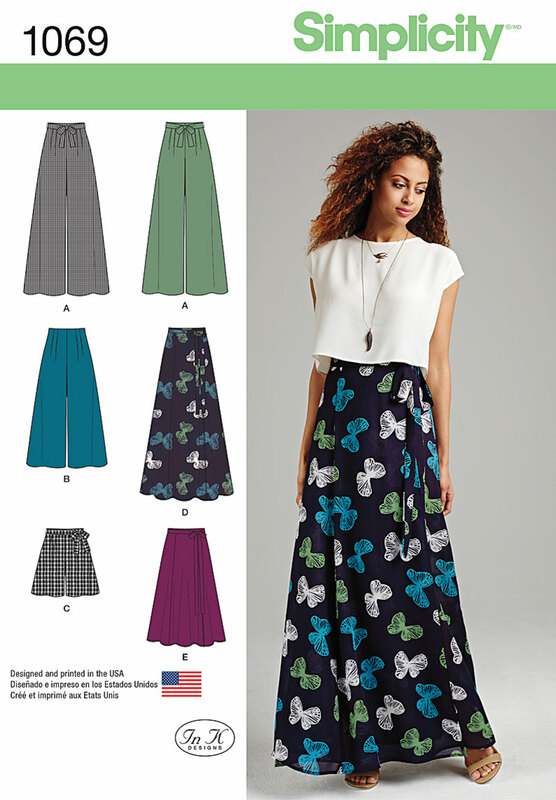 With the Atelier 9 it has combined sewing and embroidery and has nearly all of features included on high range machines, it even has new features such as the Stitch Tapering Function and Wi-Fi. 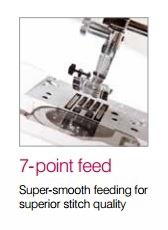 This Janome Atelier 9 is a consistent and reliable machine suitable for all your sewing and embroidery needs. 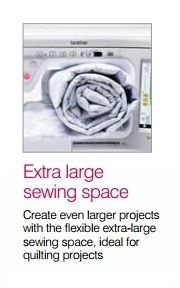 The Atelier 9 has so many easy use features such as the added arm space which is measured at 8.25”, perfect for larger quilts and larger home furnishing projects. 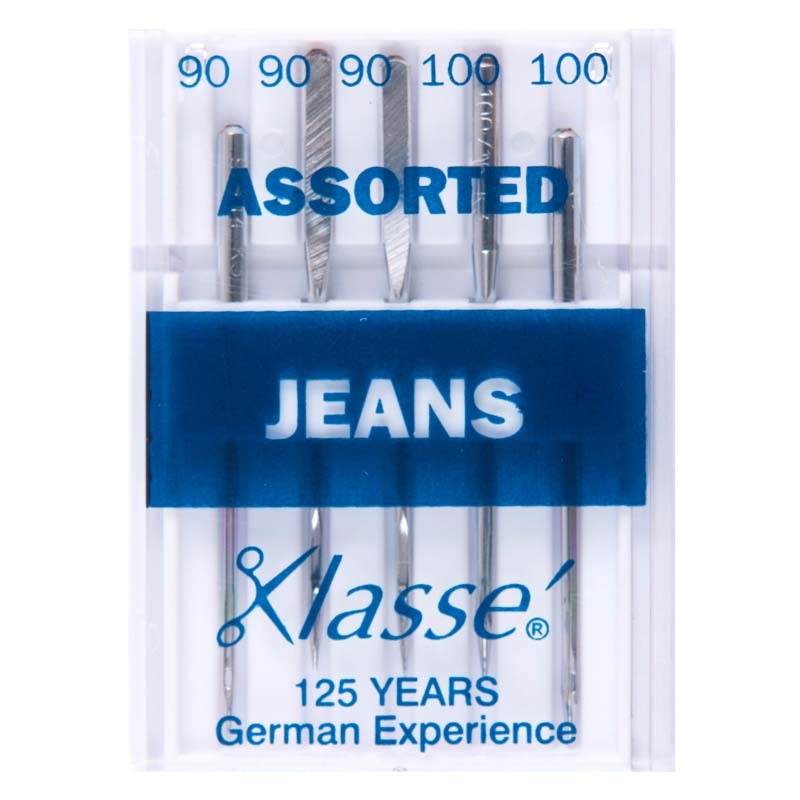 A wide Range of 250 embroidery designs, including 10 monogramming fonts, plus 300 built-in stitches including alphabets and numbers, an automatic one step buttonhole with 11 different styles to choose from, plus fully adjustable stitch length and width. The Atelier 9 showcases some fantastic new embroidery designs, AcuFeed Flex, Embroidery, Couching, Variable Zig Zag, Auto Presser Foot Lift, Cutwork, Jump Thread Trimming, Useful Apps, 22 standard feet, 3 hoops and of course, legendary Janome quality. 300 Built in stitches, including alphabet and 11 one step buttonholes. Maximum Embroidery Area 6.7 x 7.9"
The Janome Atelier 9 is the finest machine in the atelier series. 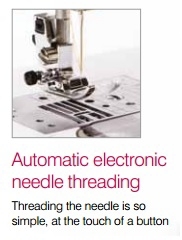 With the Atelier 9 it has combined sewing and embroidery and has nearly all of features..